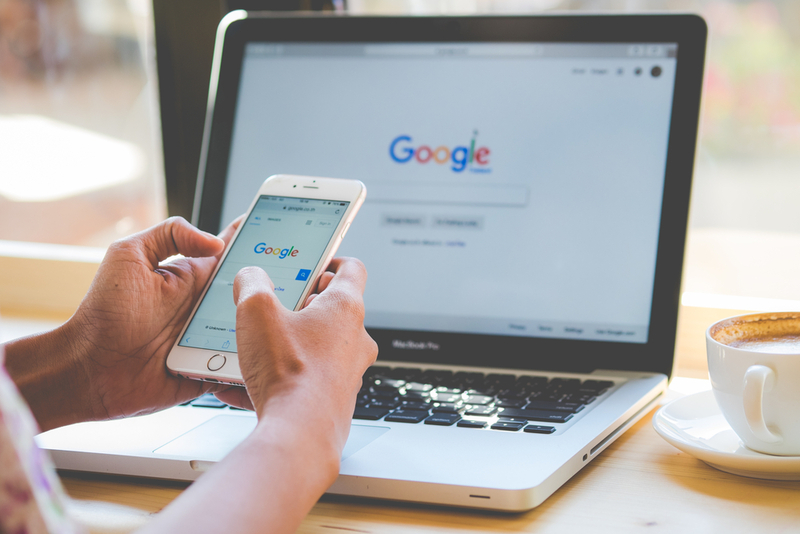 Managing campaigns in Google Ads has many challenges. There are many factors to consider and hundreds of features to control. And this can take a lot of time to manage and monitor if you’re new to AdWords. However, there are some key things you can do to ensure you run successful campaigns. And this requires just a few regular changes to your ads that will ensure they are working at maximum performance. An automated bid strategy saves you a lot of time and hassle. It does the heavy lifting during AdWords campaign management and makes your campaigns more effective. It’s always best to start with an automated bid strategy like Maximise Clicks. It tries to get you as many clicks as possible for your budget and sets bids automatically which determines your ad positions. This is especially important when you’ve just launched your campaigns. You’re unlikely to know what bids to set when your campaign is new, so an automated strategy will help with this. Later, you can change that to a manual bid strategy when you’ve assessed performance and know what average CPCs are. 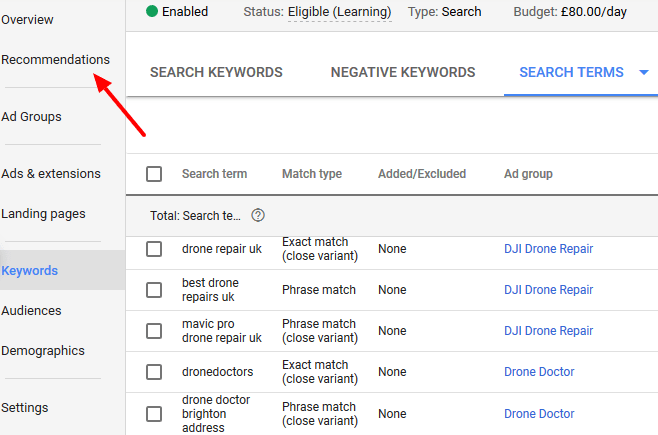 Broad Match is the default match type in Google Ads. It has no designations like other match types and it targets a wider range of search phrases that include synonyms, plurals or singulars, stemmings, misspellings, abbreviations and others. It’s a semantic type of search and looks at the meaning of words to trigger the ads. Phrase, exact and modified broad match type target all the other variants except synonyms. They use the syntactic model and are based on the arrangements of words in a phrase regardless of their meaning. So, when you first launch your campaign, aim to start with syntactic match types to control the searches you get tightly. And as you add negative keywords and block irrelevant searches, you can then later add broad match keywords. Building a comprehensive negative keyword list is an important part of campaign management in Google AdWords. You should add negatives when you setup your AdWords campaign and throughout your advertising efforts. They help to block searches that aren’t relevant and this leads to more conversions and less budget waste. The search terms report will help you identify potential negative keywords. This report shows all the searches that your ads received. And it will reveal some good searches that you can add as keywords. But the irrelevant ones will be important too. And you’ll add them as negatives at the campaign or ad group level. Recommendations was called Opportunities in the old AdWords interface. The new version works similarly and you can see it in your campaigns. This section shows recommendations that you can implement to improve your campaigns. Some recommendations include updating your bid strategy, adding more sitelinks, adding new keywords and much more.